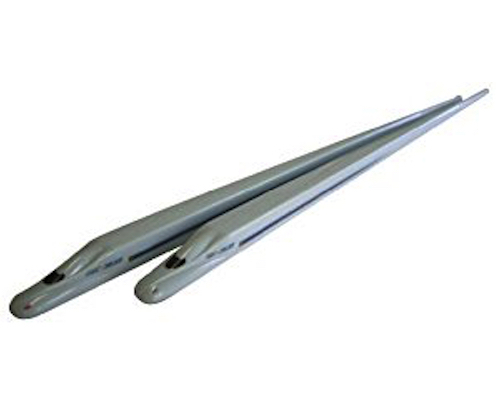 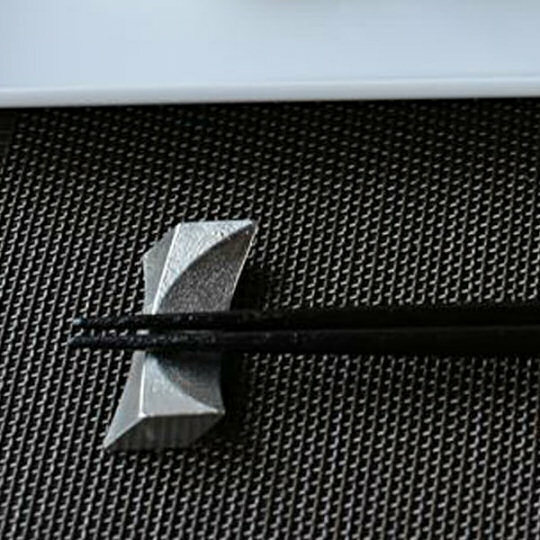 Visitors to Japan invariably think that a pair of chopsticks would be a great souvenir of their trip but what most come to realize is that there is another item that (literally) complements chopsticks, and it can also be a very fine collector's item: the hashi-oki, or chopstick rest. 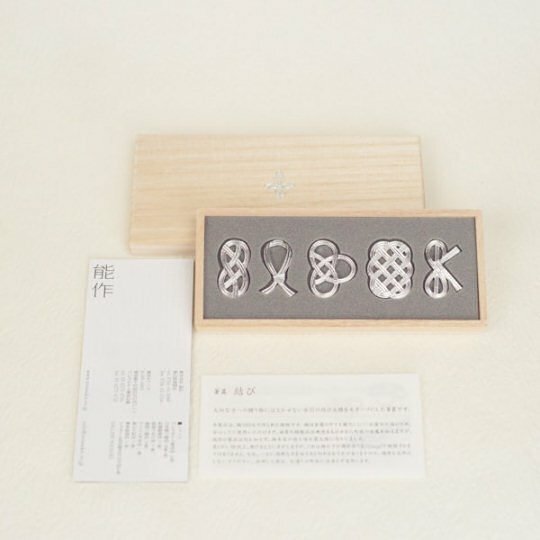 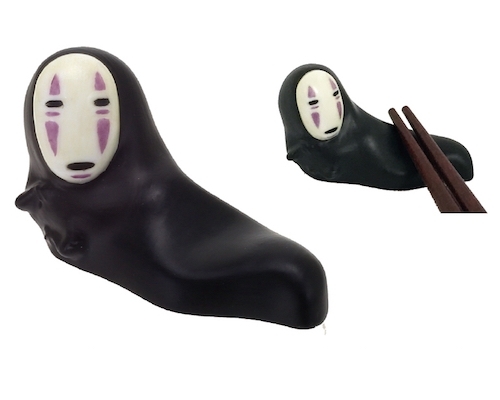 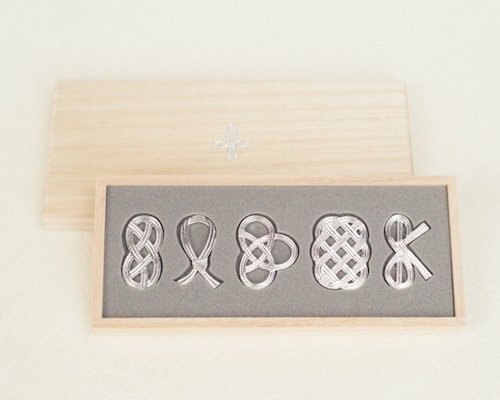 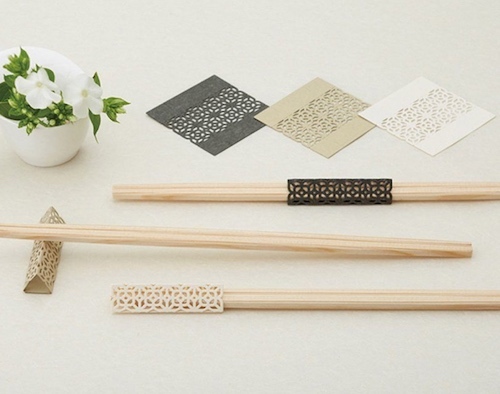 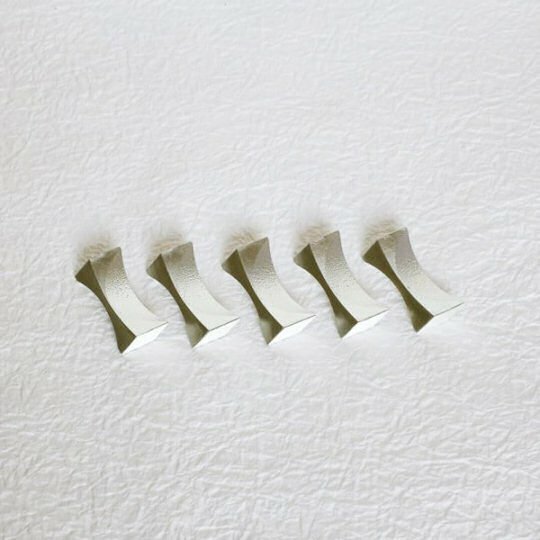 And if they are anyting like the Nousaku Tin Crafted Chopstick Rests, then this is true in every sense of the word: besides being functional as tableware, these are also real works of art. 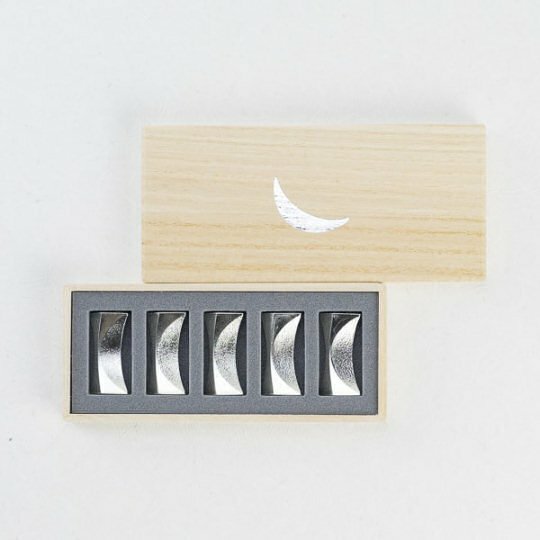 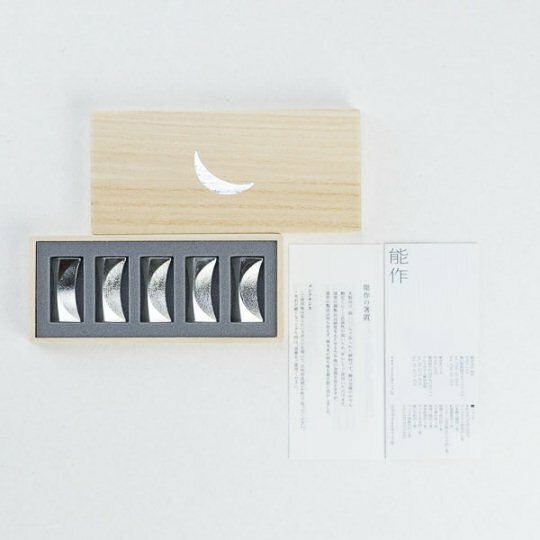 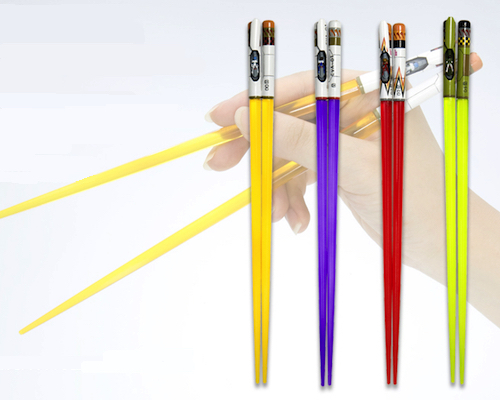 The Nousaku Tin Crafted Chopstick Rests are actually two five-piece sets: the Moon and the Musubi designs. 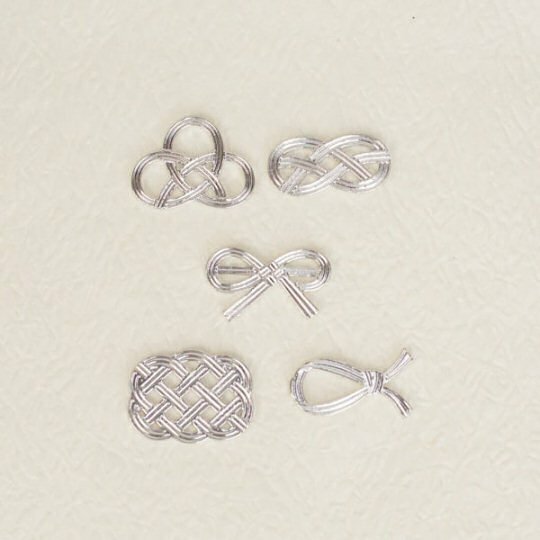 The former are crescent-shaped, while the latter ones are shaped like mizuhiki knots. 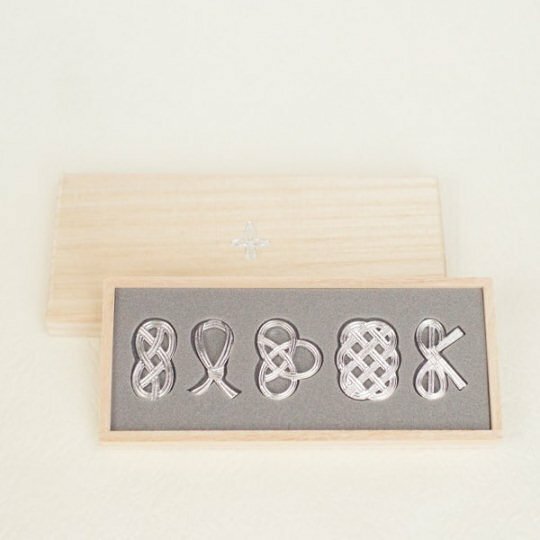 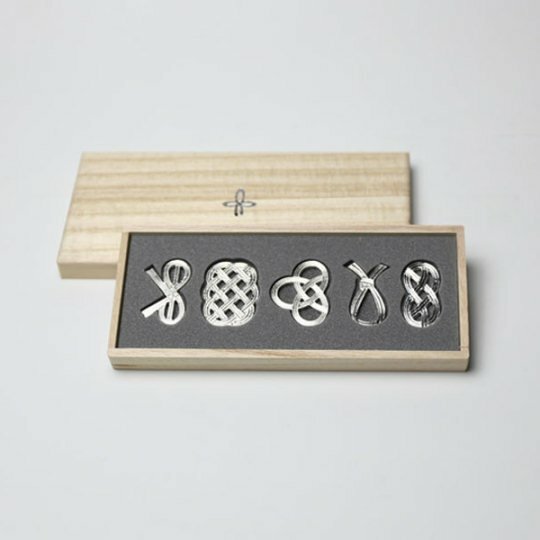 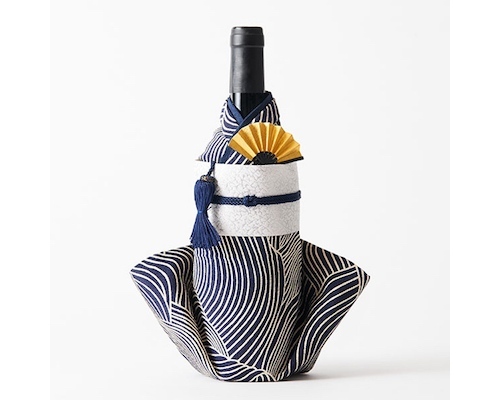 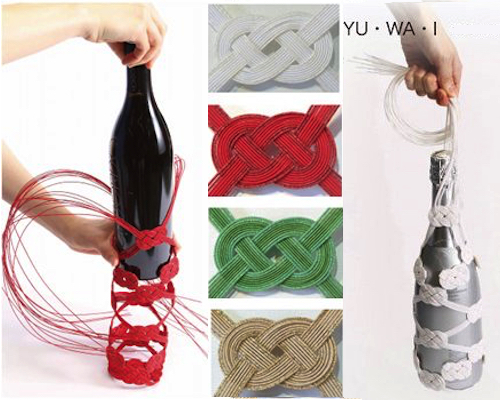 Mizuhiki is a decorative cord made by twisted paper, frequently used in Japanese gift wrapping decorations. 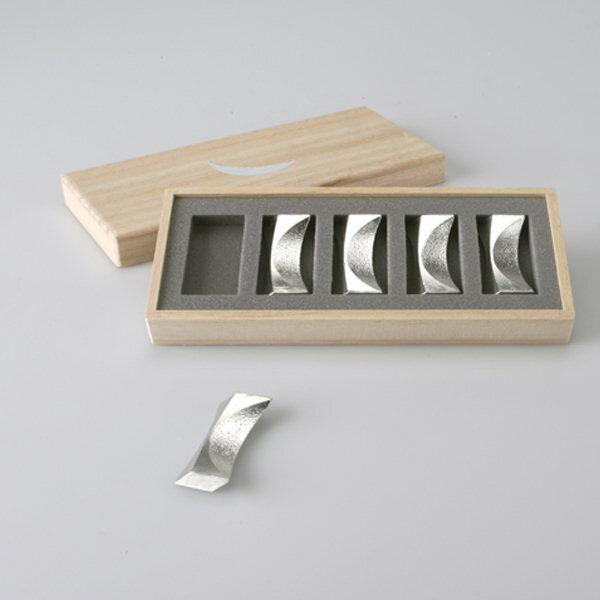 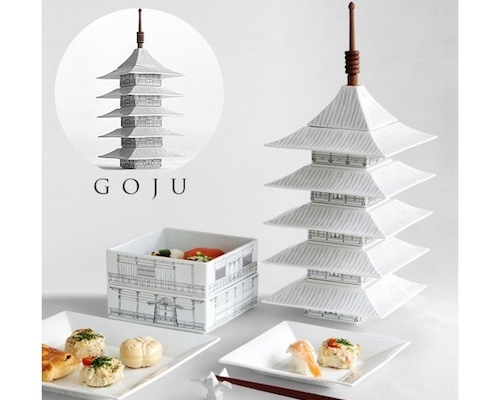 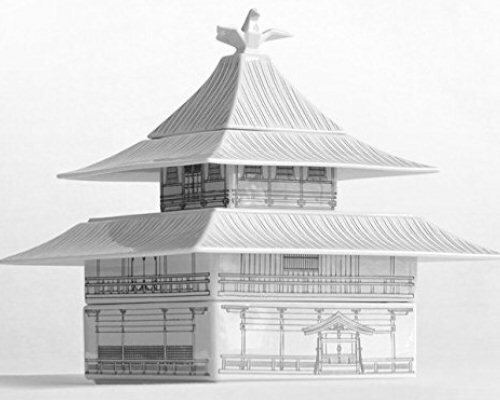 Made of 100% tin, these are unique creations by master Japanese craftsmen. 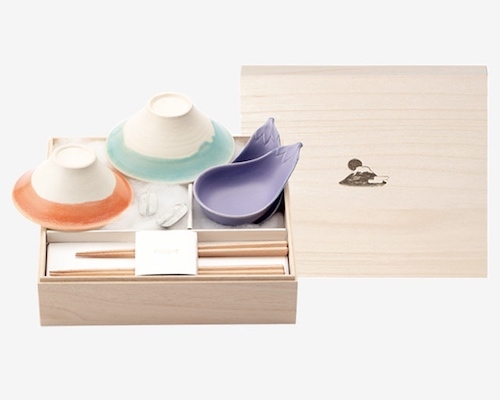 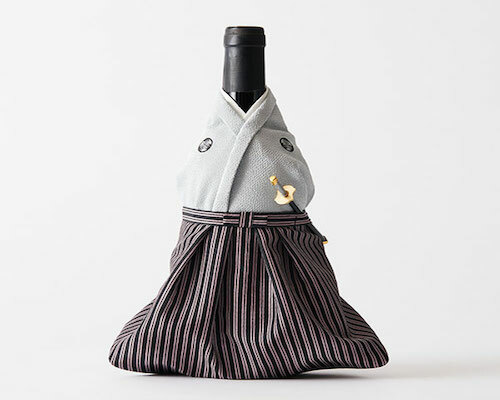 Especially the rests in the Musubi set are so exquisite that you could even use them as fashion accessories! 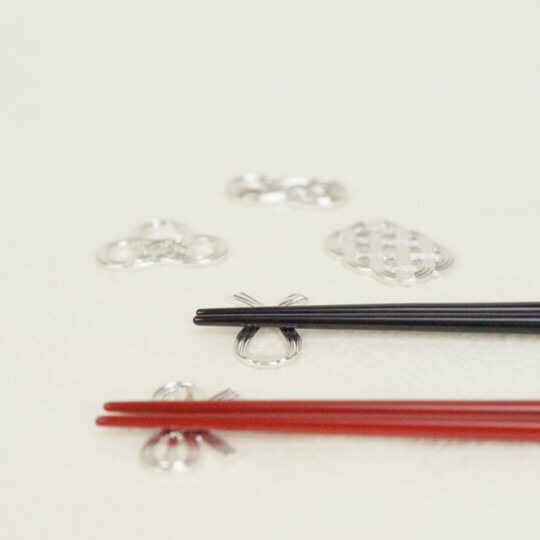 The Musubi pieces can be also used as accessories if fitted with clips, chains, etc.